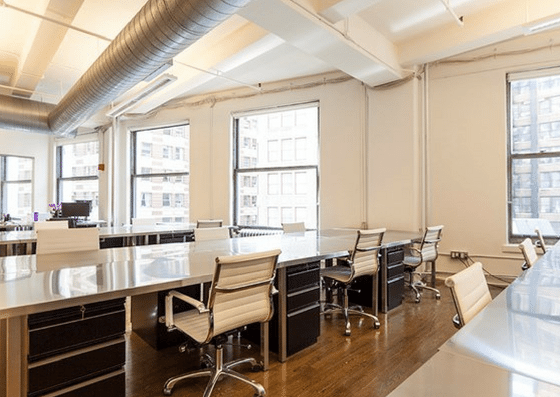 SOVVOS — situated between Broadway and 5th Avenue, just off the northwest corner of Madison Square Park — provides fully-equipped office space to start-ups and individual entrepreneurs. 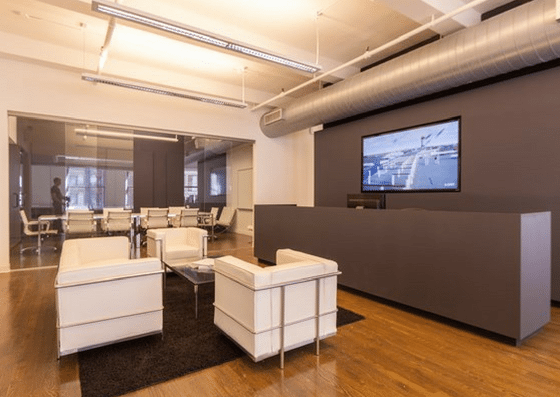 They offer reserved desks ranging from $100/day – $700/month and virtual office starting at $160/month. Their amenities include phone booths, conference rooms, printing, and more. 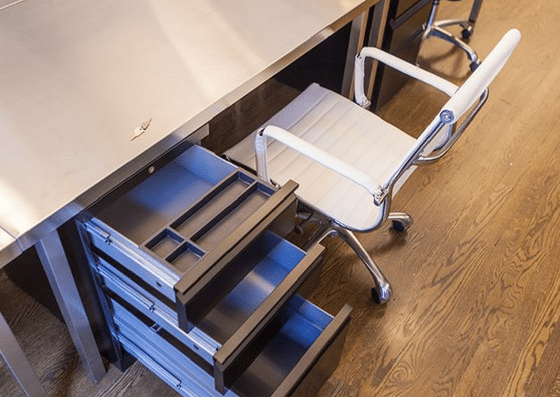 SOVVOS offers reserved desks for $100+ per day, $300+ per week, $700+ per month, or $600+ per 6 months. Their basic virtual office starts at $160 per month, while their deluxe virtual office is $175+ per month. 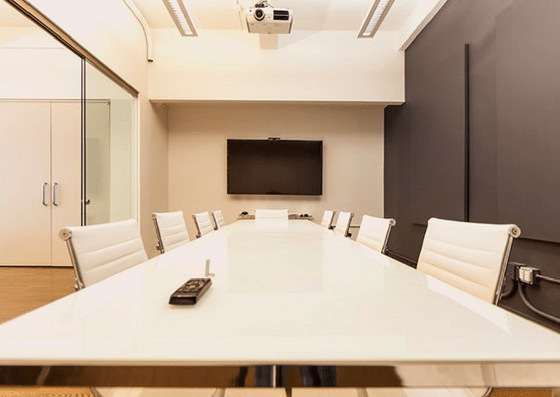 Small conference rooms rentals start at $75+ per hour, while their big conference room cost $100+ per hour. Virtual Office Basic Starting at $160 per month Includes local phone number, live receptionist services, voice mail, call forwarding extension, unlimited calls, use of local business address, messenger delivers on your behalf and SOVVOS holds them for pickup between 9am and 5pm on weekdays, USPS mail can be scanned and forwarded to you via email or bundled and forwarded to you in bulk. $1,000 per year Use Sovvos' address as your business address. For other available plans and pricing, click here.